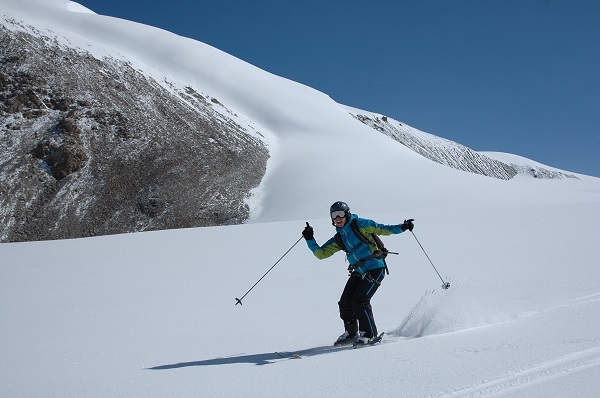 Edelweiss Team is on the preparations for winter season and summer 2016. 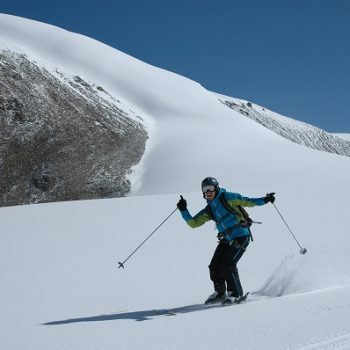 There is a big deal of work to do – Heliski programs preparations, processing new itineraries and new opportunities. Therefore, winter is promising to be quiet busy for us. In summer season 2016 we are expecting new destinations to be introduces in the range of our programs and launching some big projects about the traveling in Kyrgyzstan and Central Asia.